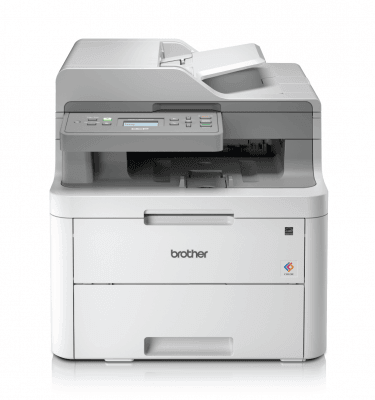 Brother colour laser All-in-Ones range from affordable desktop models, to high performance workgroup models, thus we have a solution to match every business environment. 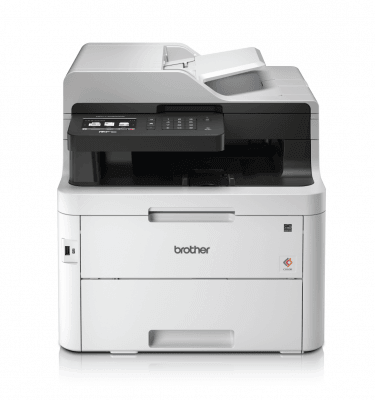 Brother machines maximise efficiency through innovation and technology with many printer models offering integrated WiFi and wired network connectivity with high speed colour printing. 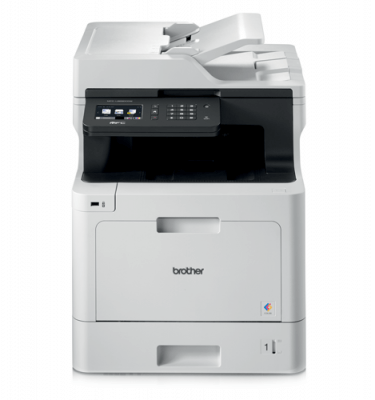 Individual colour toners with high page yields require less toner replacement and results in lower cost per page. 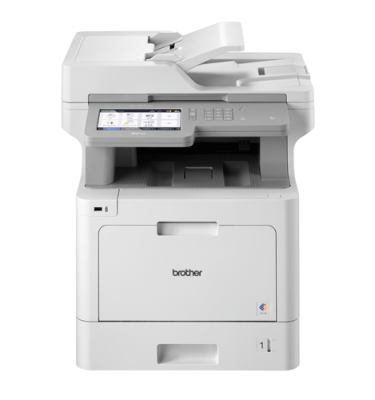 Print speeds range between 18 and 31 pages per minute, model dependant.